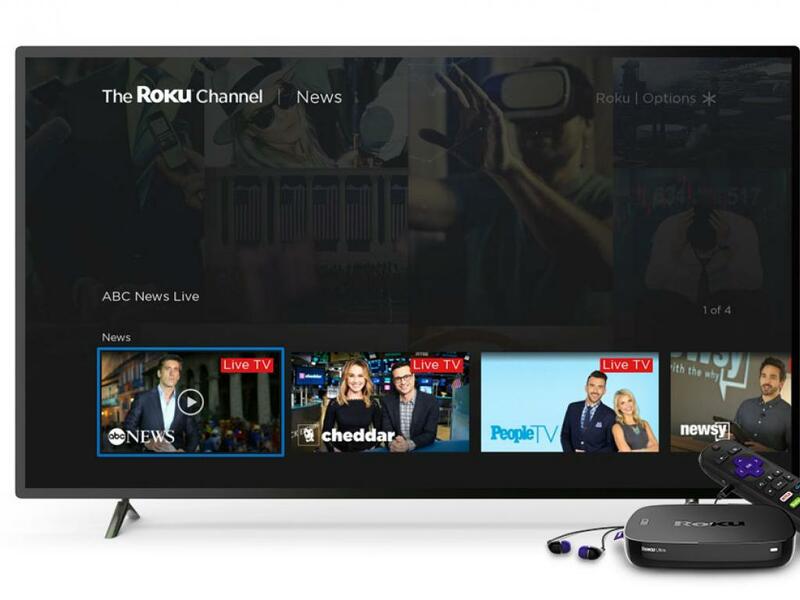 The recent pullback in Roku Inc (NASDAQ: ROKU) from nearly $80 per share in early October to around $55 is "overdone" and should be taken advantage of by investors, according to Wedbush. Wedbush's Michael Pachter upgraded Roku from Neutral to Outperform with a price target lowered from $73 to $65. 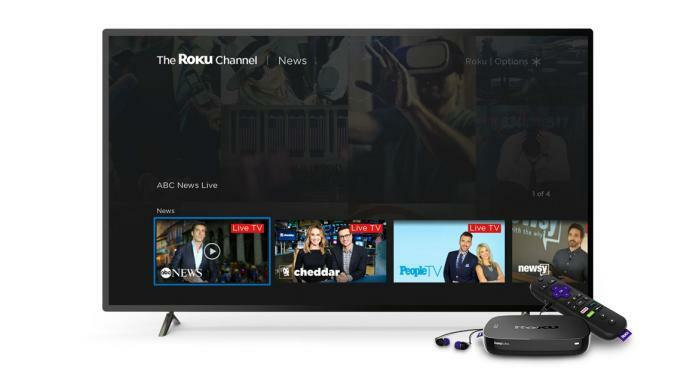 Roku is earning the reputation of being a best-in-class venue for advertisers looking for exposure within over the top streaming video, the analyst said. The company has a significant opportunity ahead in international expansion of The Roku Channel, which is in its early days, Pachter said. The Roku Channel is the fastest-growing contributor to the company's total revenue growth and average revenue per user growth, he said. Roku is scheduled to report third-quarter results Nov. 7 after market close. Pachter is expecting the company to report revenue of $176 million, which is above management's guidance range of $164 to $172 million. Wedbush is modeling for Roku to report an adjusted EBITDA loss of $2 million, which is also better than management's guidance of an adjusted EBITDA loss of $3 million to $8 million. Roku shares offer investors exposure to a "powerful growth story," and Wedbush's revised $65 price target is based on a more conservative 27 times P/E multiple — down from 30 times — on 2025 EPS estimates. Roku shares were down 0.50 percent at $55.32 at the time of publication Thursday.